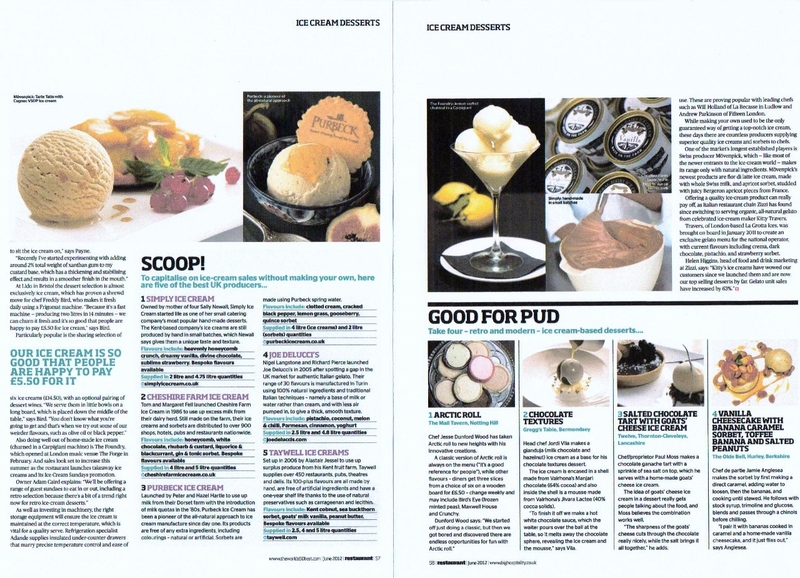 ICG PR client Twelve Restaurant & Lounge Bar's delicious home-made goat's cheese ice cream served with a salted chocolate tart was profiled in the June edition of Restaurant Magazine. 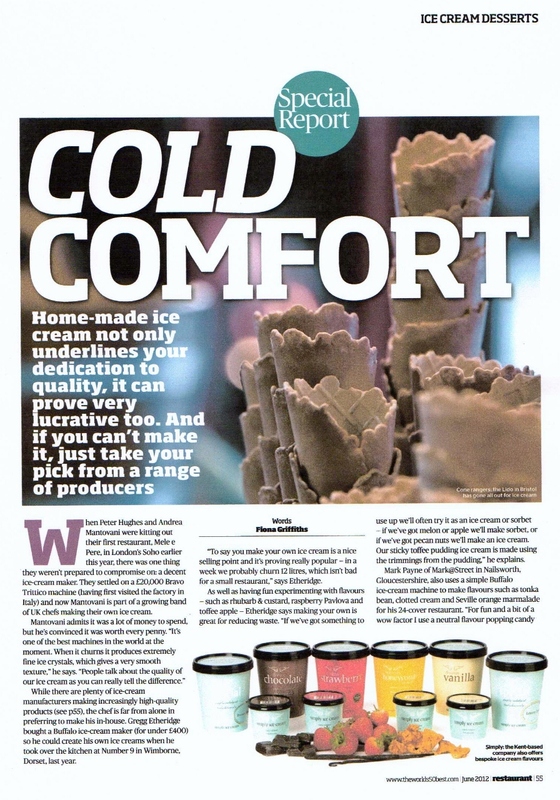 ICG arranged interviews with Chef Proprietor Paul Moss and provided photography for the feature which focused on how chefs were making their own ice cream to create innovative, quirky desserts. And, ICG can vouch for its deliciousness (one of the perks of the job)!